some Come with zip-out liner included / some do not have liner. 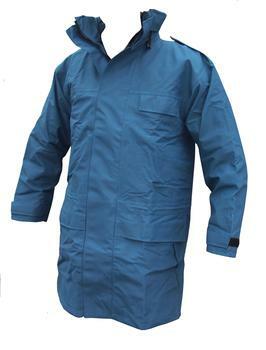 Genuine RAF Issue coat - Excellent Condition. The size 100 Is like Large, 110 Is XLarge, 120cm is like 2Xlarge.